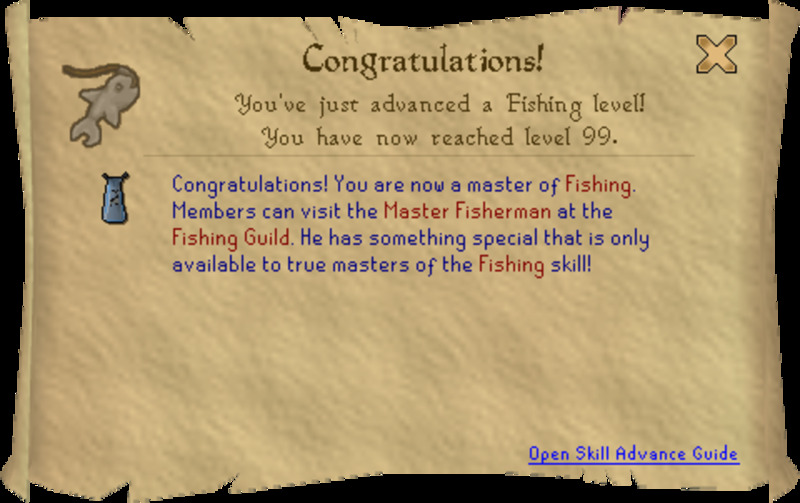 Herblore is a member-only skill in Runescape. With this skill, you are able to clean your herbs, which you pick up and to make potions out of them, which increase your skills temporarily or protect you from the notorious dragon fire and much more. 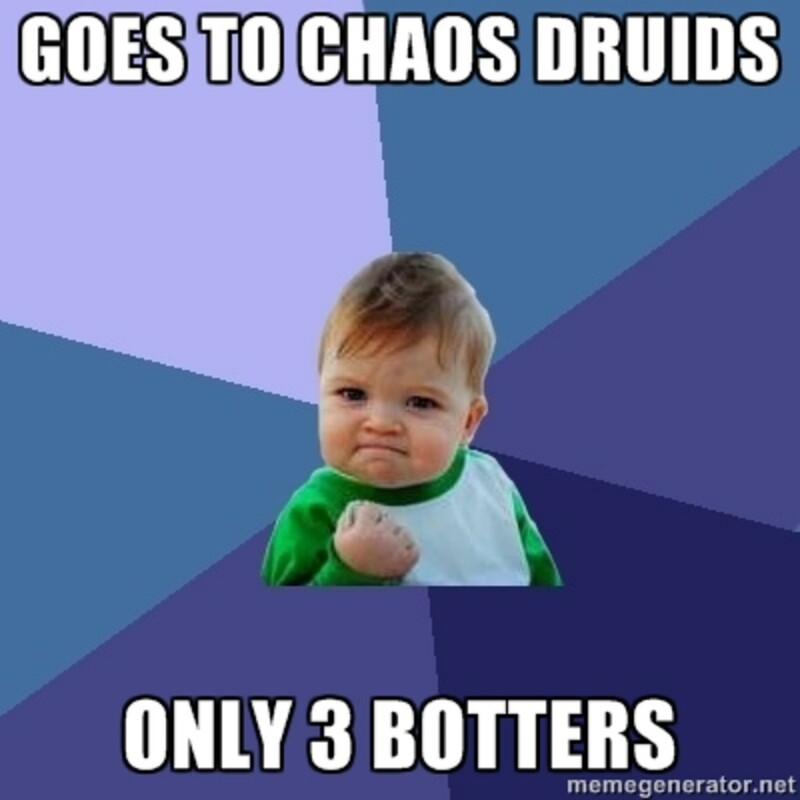 The higher your level is the better and more awesome potions you can make. As you have to make these potions this means you have to buy them. Herblore can be very expensive if you want to train it fast. In this guide, I will present you some methods and way to train it as good as possible for everyone who has the money and who has it not and I will give you some tips and tricks (at the end) how you can increase your success at making potions! The number in the brackets tells you how many pots you have to make. 1-3: Quest - druidic ritual. You have to finish this quest in order to be able to train herblore at all. This quest is very easy and goes very fast, so it won’t bother you for too long. 9-12: Attack potions (25). Making attack potions will even make you some profit assuming you buy all the stuff in the Grand Exchange and sell it later. It purely depends on the prices which may change eventually. 15-38*: Serum 207 (506). This is a special potion, because it needs a tarromin (cleaned) and ashes. Ashes are usually very cheap. Read more at the bottom of this guide about a special Serum 207 herblore 99 method. OR 36-52: Prayer potions (1066). Sometimes, prayer potions are cheaper to make depending on the current GE prices. Additionally, they are slightly faster than combat potions. Using this guide, it will cost you from 150M to 250M depending on the current GE prices. You can also make overloads, which will give you a lot of experience, but they cost a lot. That's why they are not listed in more detail. You would need to make 3350 overloads starting at 96. Serum 207 is a special potion, as it is cheap to make and gives 50 exp per hour. With this method, one can make up to 150k exp per hour. You must note that this potion is untradeable and not notable. This means you will “lose” a spot in your bank forever (except if you want to drop over 100k potions…) Some players also make use of the explorer’s ring alchemy feature and get some money (and space) back. The Serum 207 potion also finds it application in a mini-game. Making Serum 207 is recommended for players with not so much money, as herblore can be extremely costly. Using this method will use up less money than using the guide above, but will take longer to achieve 99 herblore. 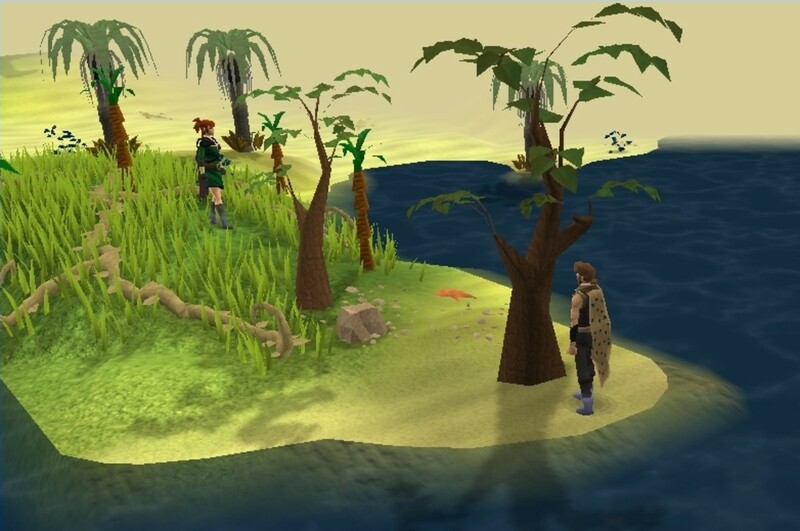 There are some small, but very practical features in Runescape, which will allow training herblore faster and also for less money! The Scroll of Cleansening is something you can obtain in dungeoneering. It requires a level of 40 in both skills, herblore and dungeoneering, and 20k tokens. There is a chance of 10% to save your second ingredient (means you only need one ingredient, what happens by random) and also a 12,5% chance of making potions faster. So, you train herblore for less money and for less time! If you wear 3 parts of the flash powder factory outfit you are able to make a 4 dosed potion than a conventionally made 3 dosed potion. This makes you extra cash! If you wear 5 parts of the flash powder factory outfit you are able to get (always!) experience for making unfinished potions. The experience you get depends upon the herb which is used. The amount of experience is determined by the amount a grimy herb would give you if it was cleaned. Killing chaos druids is not the fastest way to train herblore, but you can make money ranging from 100k-300k cash per hour. They drop many grimy herbs, which can be cleaned while killing them. This is recommended for low level players (because chaos druids have a very low level and don’t hit much) who want to make money and train herblore besides. 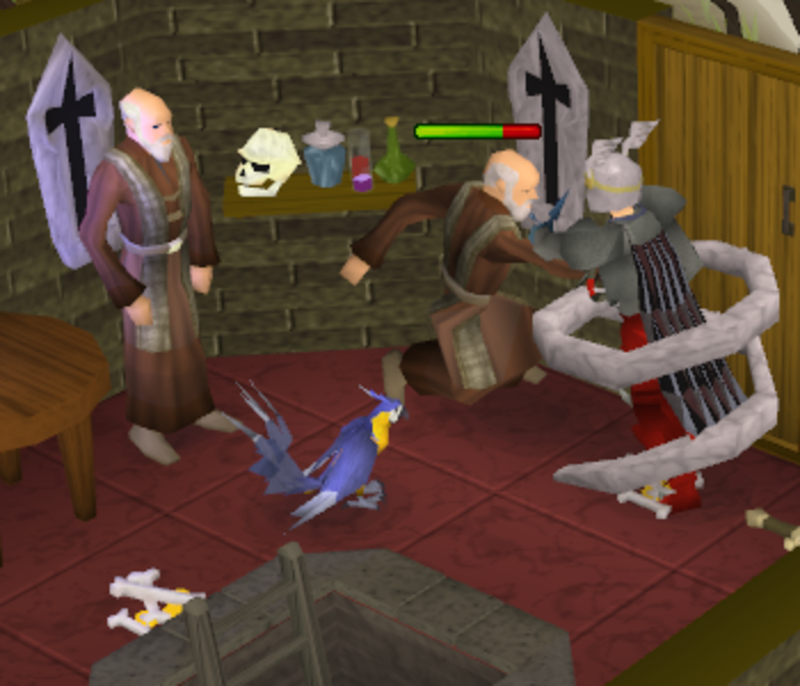 I hope this guide helped you with training one of the most expensive skills in Runescape. Please leave me some feedback in the feedback sections down there and maybe also a comment? Comments can be written as a guest user (no account required). There are many other Runescape Guides on my profile, too! Thanks for reading! Someone showing all skill cape emots - also herblore 99 emot/skill cape! Copyright © 2012 by mbyL a.k.a. Slaven Cvijetic. All rights reserved. so it has changed? okay i will change the info, thanks! that's true and I shall update it! hey man! I am sorry I don't have a dungeoneering guide, because I never really trained the skill and don't know soo much about that. Sorry! great guide.... was wondering if you had a dungeoneering guide by any chance? I really liked this guide perhaps next time show how much exp/hour each potion is? But i really liked you how found out how many of each potion you would need!